Cash Prizes For Winning Teams! 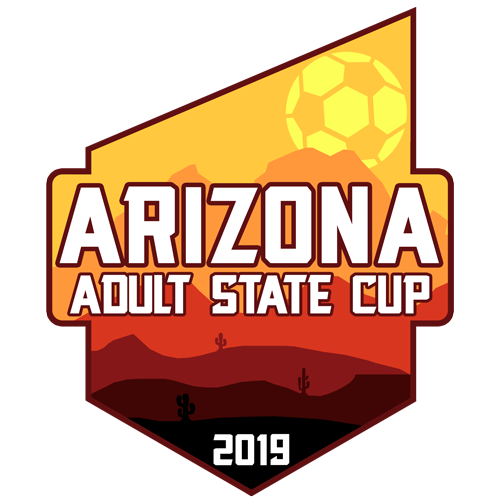 The Arizona Soccer Association (ASA) is proud to announce that the Adult State Cup is coming back for a second year. We'll have divisions for Men's Open, Men's Over 30, Women's Open, Women's Over 30, and COED. Accepted on first-come basis. Fee is $650 per team. Registration and payment must be made or received by March 1, 2019 (NO refunds after this date). Guaranteed 3 matches. Group play matches consist of two 40-minute halves. Semifinals and finals consists of two 45-minute halves. A COED team will consist of five men / five women and a goalie of either gender. Rosters are limited to 23 players.